Sydneysider Daniel Michel will take his sport into a new era today, after becoming the first Australian boccia athlete selected for a Paralympic Games since Sydney 2000. 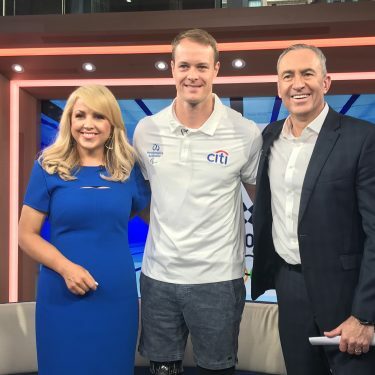 21-year-old Michel was today named on the 2016 Australian Paralympic Team, in what marks a proud moment in the growth of Paralympic sport nationally, said Chef de Mission of the 2016 Australian Paralympic Team Kate McLoughlin. “The Australian Paralympic Committee (APC) is incredibly proud of Daniel and the high performance boccia program we manage,” McLoughlin said. Born with spinal muscular atrophy type two, a motor neuron disorder which leaves him requiring assistance for everyday activities, Michel has steadily improved his ranking, finishing 6th at the 2016 Boccia World Cup before receiving the final quota spot for Rio. 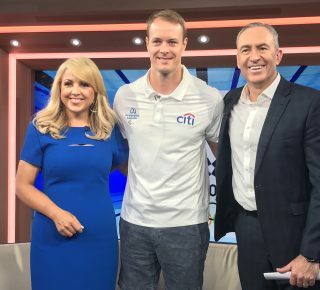 “Daniel has shown immense commitment and determination in reaching this point, and has proved himself to be a true leader for up-and-coming athletes with more severe disabilities,” McLoughlin continued. 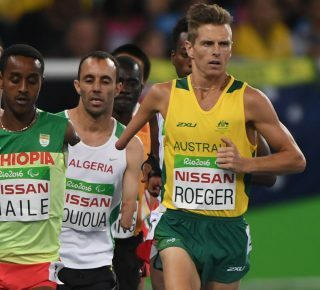 Michel has surpassed all his expectations in reaching his goal of being selected for the Rio 2016 Team and says to compete at his sport’s pinnacle event will be a dream come true. “I’m really excited to be selected. It feels like a really good reward for the effort I’ve put in this qualification period,” Michel said. 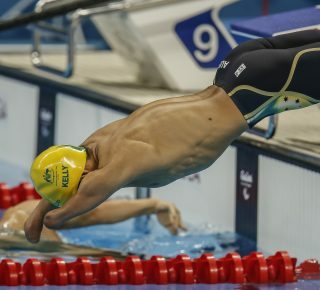 Michel has dedicated himself to relentless training under the guidance of Australian head coach Peter King, and seeing the rewards of his labour has been the driving force behind reaching his goal of being selected for the 2016 Australian Paralympic Team. 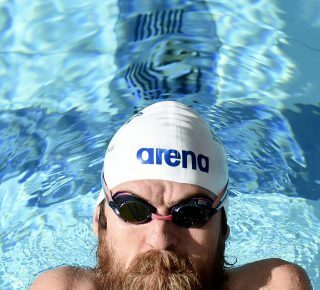 “I’m hoping it’s going to have a huge impact on the sport and on the reputation and perception of people with severe disabilities. 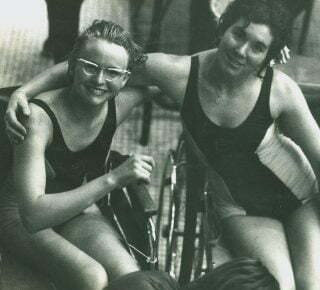 The overriding public perception surrounding severe disabilities is that people living with these disabilities aren’t really capable of succeeding in a sporting atmosphere. There’s an emphasis on being successful through academia, but sport is never really promoted as an avenue through which people with severe physical disabilities can achieve enjoyment and also success,” Michel said. “I think when people see boccia at the Paralympics and see all these athletes competing with severe disabilities; it’s going to really widen their ideas of what people with disabilities are capable of doing. It’s going to help shift those perceptions. 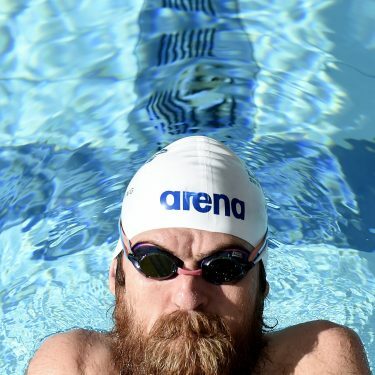 “I think it’s going to go a long way in opening the eyes of people living with disabilities, and it’s going to show them the opportunities they have to play and compete in a sport,” he said. Making its debut as a Paralympic sport in 1984, boccia tests each competitor’s degree of muscle control and accuracy. 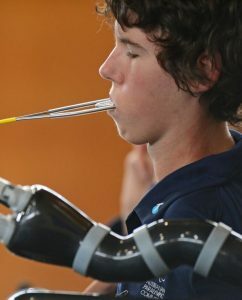 Competing in wheelchairs, athletes with severe impairments throw, kick or use a ramp device to propel a series of six leather balls as close to a target known as a jack. The Rio Paralympic Games will take place from 7 September through to 18 September, 2016. To read more about Daniel Michel, click here.